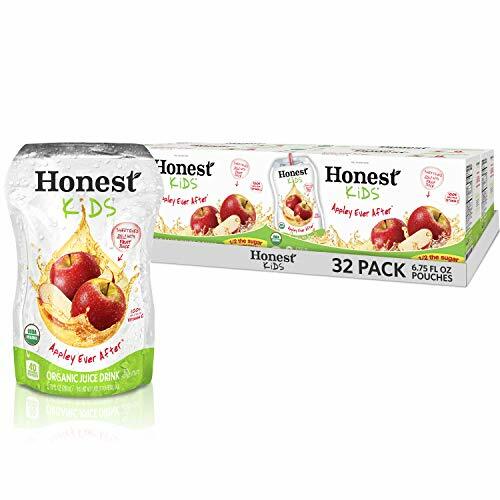 Honest Kids Appley Ever After Apple Organic Fruit Juice Drink $0.28 per juice box! Priced at only $8.98 when you clip the 20% off coupon found on the product page and checkout with Subscribe & Save. Ships Free with Amazon Prime!